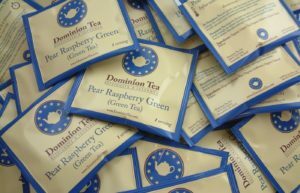 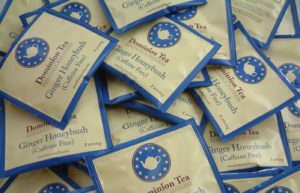 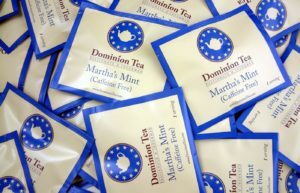 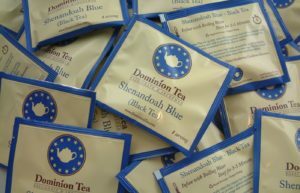 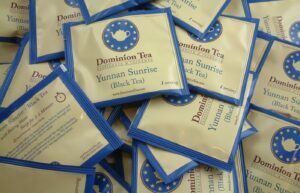 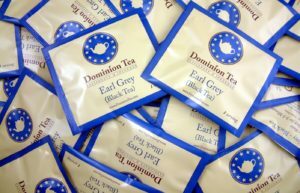 Our best selling teas in large pyramid sachets. 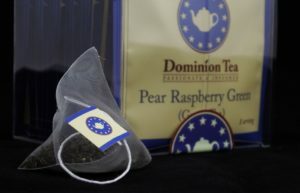 Same great loose leaf tea ready for steeping without extra equipment. 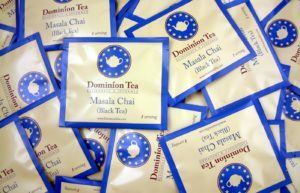 Toss in an a cup and steep. 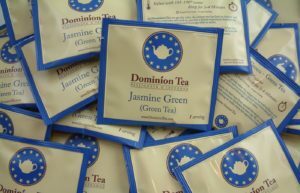 Compost used tea sachets and recycle the overwrap.